Get ready to scream! 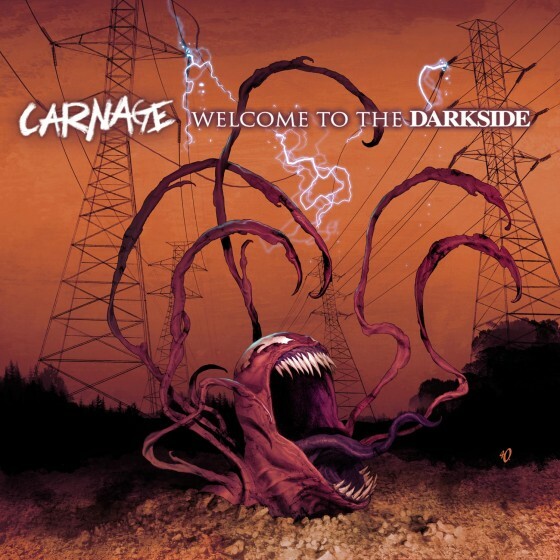 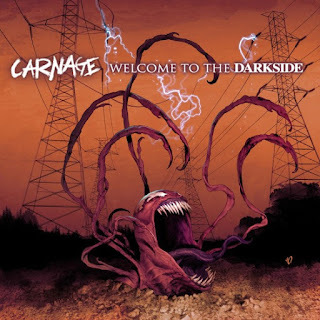 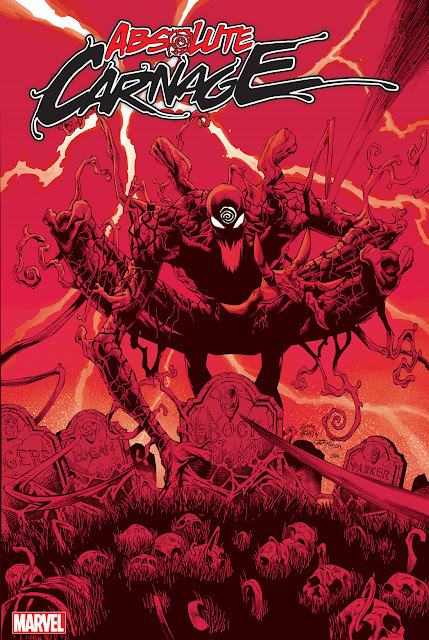 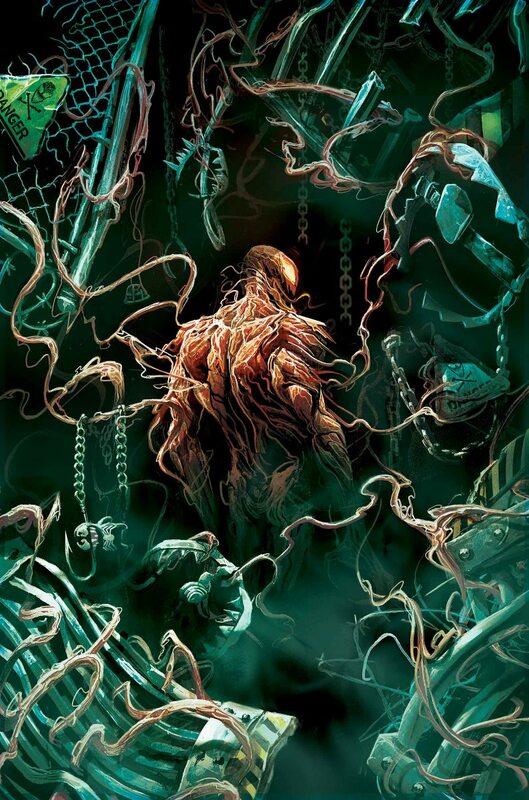 Carnage, the homicidal symbiote is back, and he’s leaving a trail of bodies behind him. The FBI is hot on his trail, with a different playbook since their serial killer is a super villain. 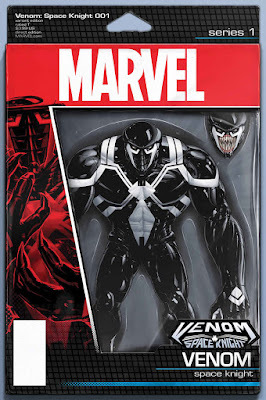 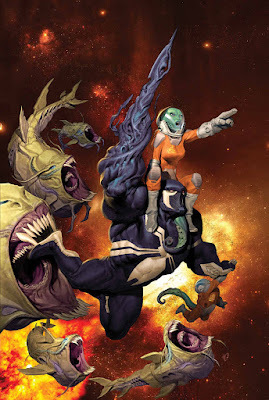 They’re equipped with the latest sonic tech and a team including military hero/astronaut John Jameson and a reformed Eddie Brock/Toxin! 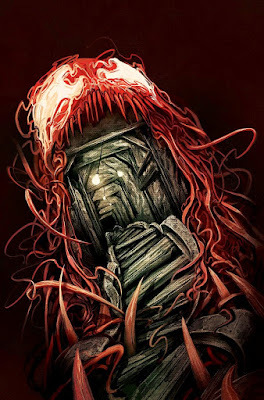 But when Carnage escapes into an abandoned coal mine, the FBI’s plan is starting to look like a trap... for THEM!